A rich vein of economics writings which runs through the nineteenth century and beyond is now largely ignored because its authors were women or because they favoured literary over scientific forms. 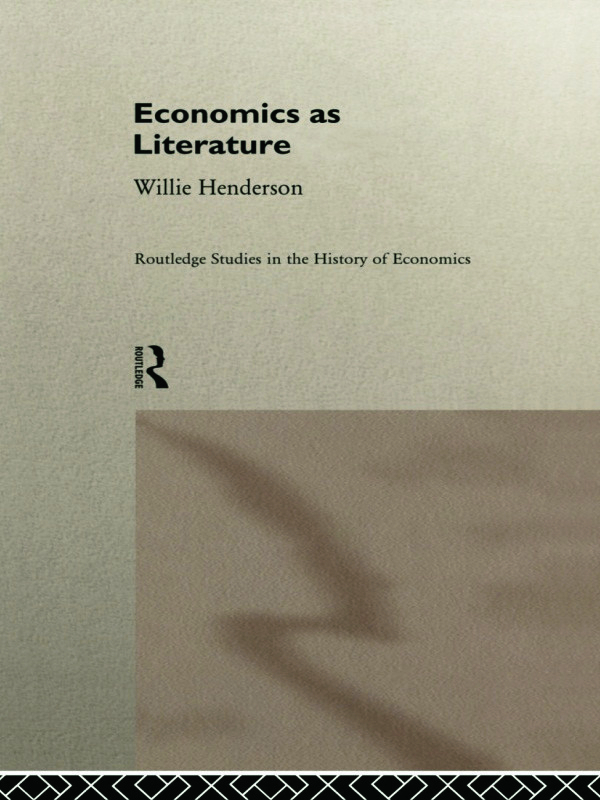 Economics as Literature re-examines some of the most interesting texts from within this tradition. *Keynes' General Theory which is locked within a nineteenth century 'tradition' of uniting science and art.